JobMobber Poll: Do You Have A Blog? As the JobMob Community grows, it would be great to start having cross-blog conversations that all of us would benefit from. For that, we need to know who among us has a blog. So do you? Recently, Change Therapy‘s Isabella Mori and I had a blog conversation that led to you getting some terrific advice from her. We could do that with your blog too. Blogging is a terrific way to share information partly because it's so easy to reciprocate and complete the circle of sharing when other bloggers share with you. Please take this poll. Your answers will help me better understand how I can help the JobMob Community. Thanks! If you have a blog, please leave a comment with the blog's name and url so that I can compile a JobMobber blogroll like I did for Digital Eve Israel's bloggers. Blogger-to-be? 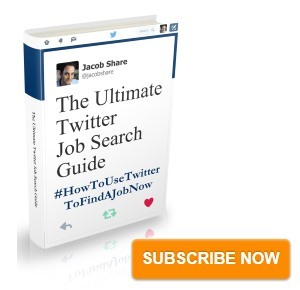 Subscribe to JobMob via RSS or email for ideas on how to use blogging in your job search. Great idea, Jacob, and thanks for mentioning me again. I’ll write the (last? second last?) instalment of our cross blog conversation by the 29th of this month. The link to JobMob is obviously there, cause it can be a great help too! Isabella, Kiskillilla, thanks for jumping in. I hope to get a few more responses and then I’ll put up the first batch. Kiskillilla, what a BEAUTIFUL name! 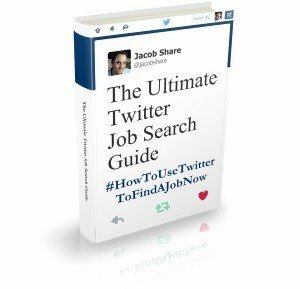 Hi Jacob, it’s really amazing what you’re doing – helping people with job tips and giving publicity to other blogs that can also help. The Big Felafel is a blog that features all the wisdom me and Molly(co-blogger) have gained since moving to Israel and to pass it on to others. We also cover the ridiculousness, the best deals, and everything in between. It would be awesome if you could add TBF to the jobmob blogroll and Digital Eve list as well if possible. By the way, I just noticed a new blog that is posting job opps – jobsinisrael.blogspot.com just in case you didn’t already hear about it – but you probably did. Thanks for the nice words, Rebecca! I’ve added the Big Felafel to the JobMobber blogroll. For the Deva blogroll, I need professions for you and Molly (last name? ), so that people know for which kinds of questions to come to you. By the way, you really should take a closeup photo of a felafel ball and find a way to get into your blog’s design, including using it for the favicon.